The Hungarian company Stringbike is pioneering a revolutionary way of getting bikes into motion, completely doing away with conventional chains, derailleurs, gear shift mechanisms and related parts. The heart of the Stringbike is a unique technology: strong, durable and extremely flexible ropes and an innovative accompanying crank. Similar ropes are used in fitness training to lift weights and in sailing equipment. Is it really time to say goodbye to the greasy chain, the sprockets and derailleurs? Has the time of greasy hands and dirty clothes because of the chain passed? The main benefits of using the Stringbike is that the strings are transferring the leg power to the rear wheel on a silky, smooth way, while filtering all vibrancy. 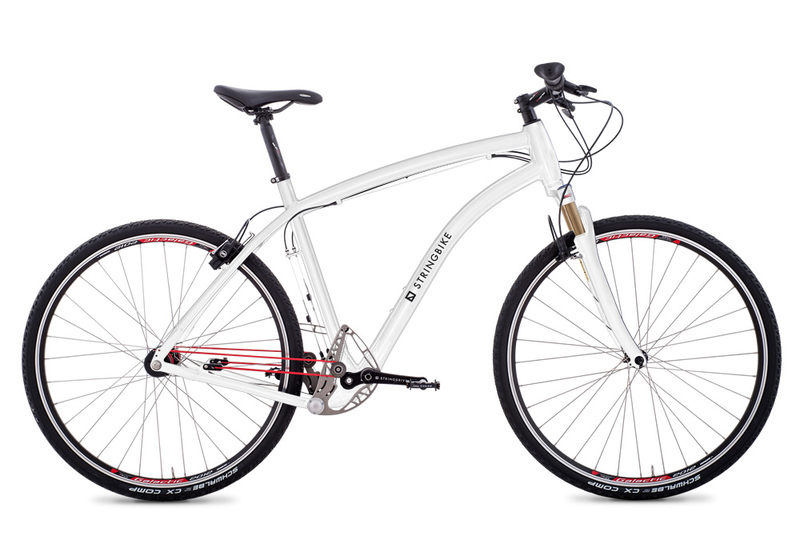 The pedalling experience is improved by the symmetrically balanced drive system. The "string drive” system has 19 different non-overlapping transmission ratios. Gears are selected by moving the rope wheels up and down. 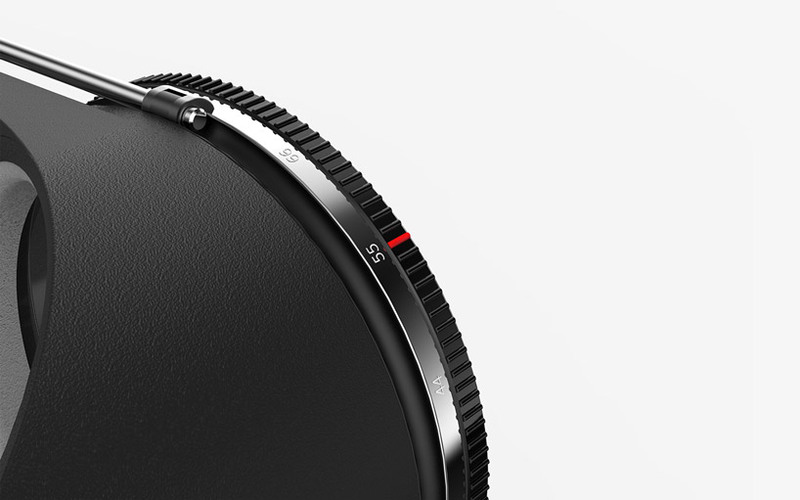 The upper position gives maximum and the lower gives minimum transmission ratio. 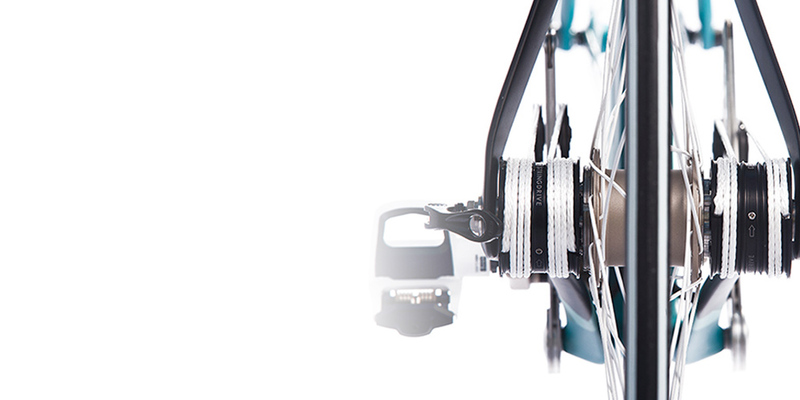 The Stringbike is always clean and oil free: whether riding or transporting or during storage or maintenance. The strings can be washed anytime in a washing machine if they get dusty. The asymmetrical characteristic of the string-drive increases the usable gear during the power portion of the pedal stroke between the 1 and 5 o’clock positions of the crank. 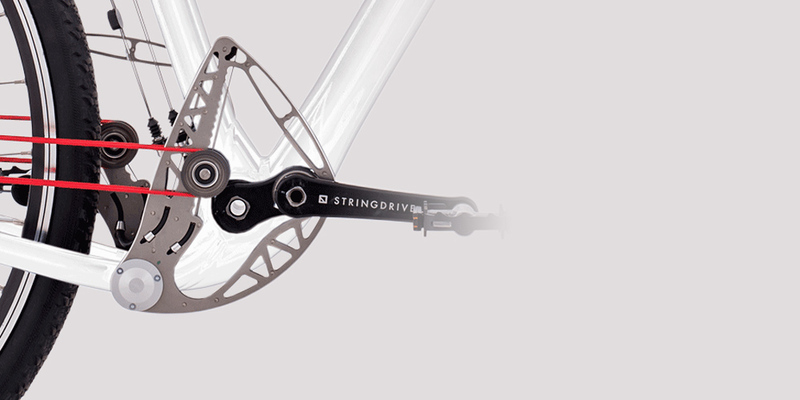 Stringdrive is highly efficient, as the power transmission between the pedals and the rear wheel is a pure rolling motion with the smallest possible friction loss. The efficiency is not affected by the actual position of the gears, it retains its high value in all gear positions. And the most crucial: what is the string made of? It is made of a high density polyethylene cord (HDPE). No chain drive noise, no free wheel rolling noise, the only noise is the sound of the tires. 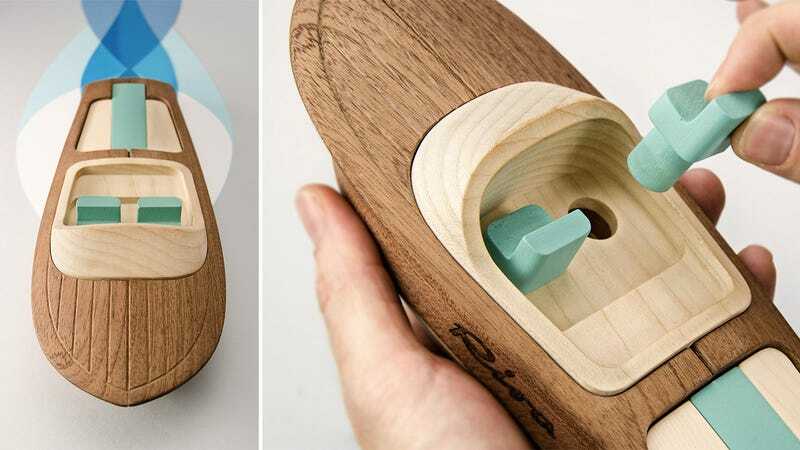 Italian boatmaker Riva recently commissioned MadeInDreams to turn some of its more popular models into wooden toy boats. 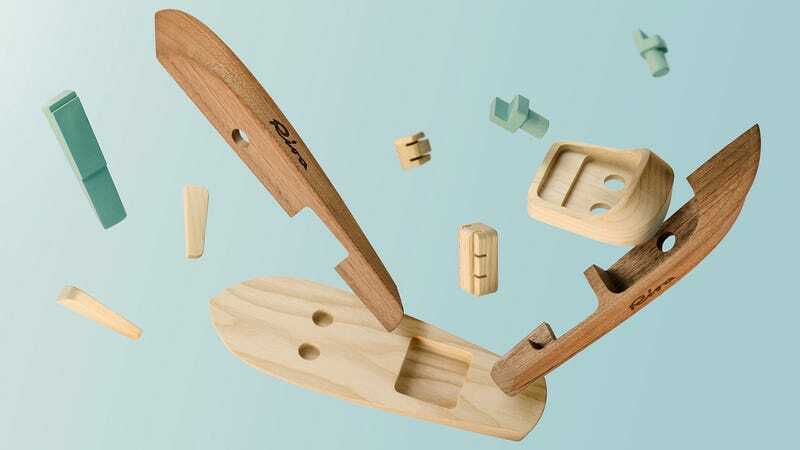 The four boats in the collection are made from various swappable components (made from woods like african mahogany, ash wood, and italian maple) held together using pegs instead of nails or glue. In fact, aside from the water-based paint used as an accent on some of the pieces, these creations are complete free of nasty chemicals. Imagine that instead of switching on a lamp when it gets dark, you could read by the light of a glowing plant on your desk. 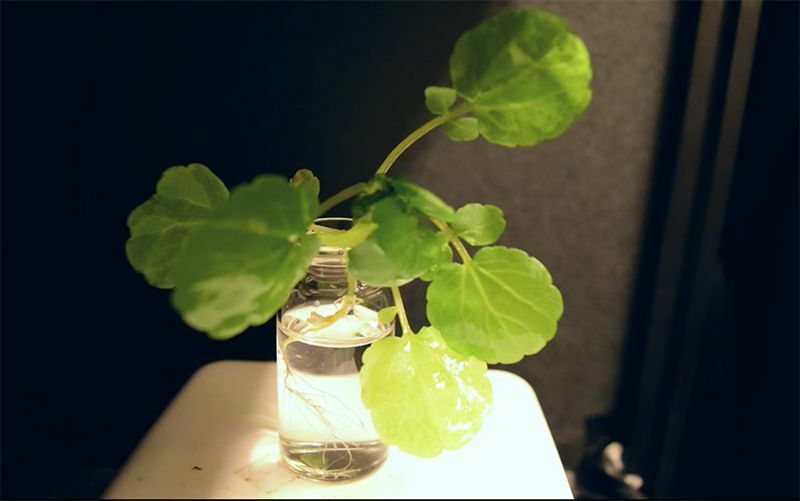 MIT engineers have been able to induce plants to give off a dim light for nearly four hours. To create their glowing plants, the MIT team turned to luciferase, the enzyme that gives fireflies their glow. Luciferase acts on a molecule called luciferin, causing it to emit light. Another molecule called co-enzyme A helps the process along by removing a reaction byproduct that can inhibit luciferase activity. A three-in-one ultra versatile memory foam travel pillow that delivers maximum comfort in any situation, and packs to the size of a mango. Honda will unveil its new 3E (Empower, Experience, Empathy) Robotics Concept at CES 2018, demonstrating a range of experimental technologies engineered to advance mobility and make people’s lives better. 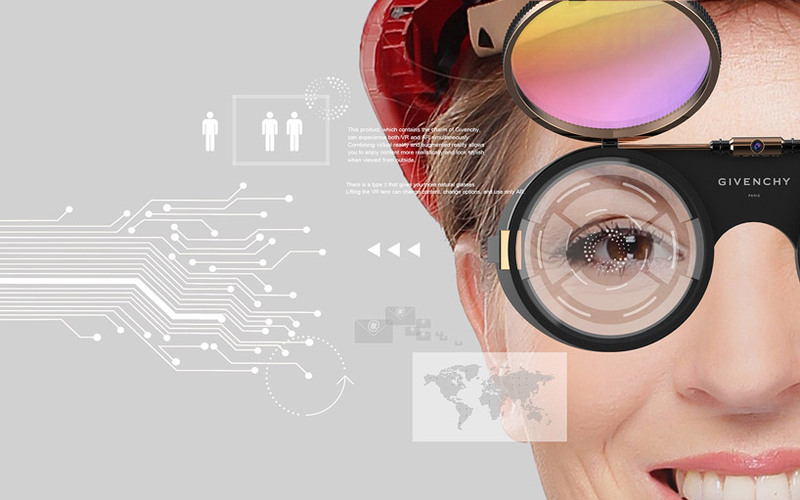 Expressing a variety of functions and designs, the advanced robotic concepts demonstrate Honda’s vision of a society where robotics and artificial intelligence can assist people in many situations, such as disaster recovery, recreation and learning from human interaction to become more helpful and empathetic. 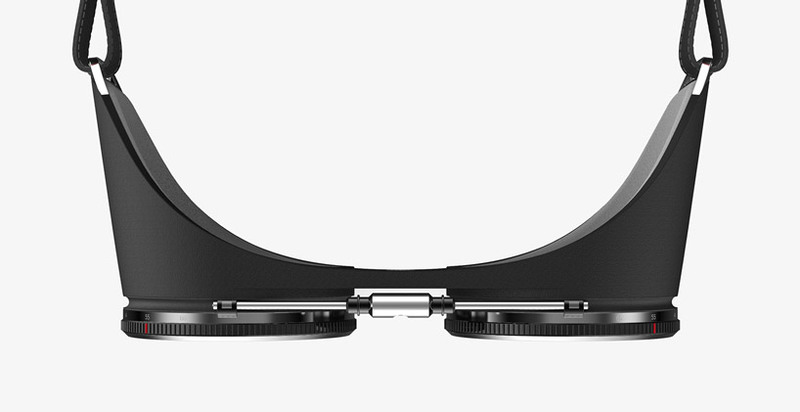 PlenOptika has developed a highly accurate, portable autorefractor called QuickSee that measures refractive errors of the eye and produces estimated prescriptions in 10 seconds. Moreover, it’s more affordable than the current technology, with the potential to reach patients in previously inaccessible areas of developing countries. The Porsche location in Saxony set up 25 bee colonies in the factory’s off-road area. 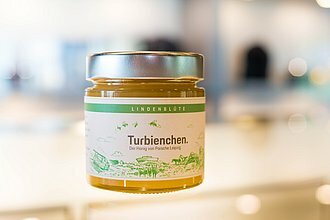 The honey is available in the Porsche Leipzig customer centre shop under the name “Turbienchen”. 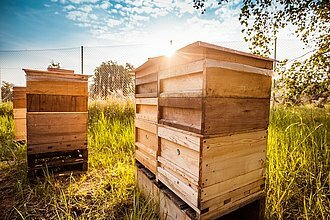 Bees are some of the most important productive creatures but are severely endangered. 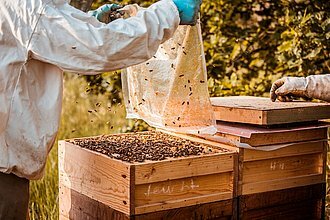 Environmental factors such as pesticide residues, bacteria, viruses and parasites have threatened bee populations for decades. In addition to the honey bees, Porsche established colonies of Exmoor ponies and aurochs in the factory’s off-road area as long ago as 2002. The 132-hectare nature area is also home to many other wild animals, including various species of birds, amphibians, hares, deer and bats. 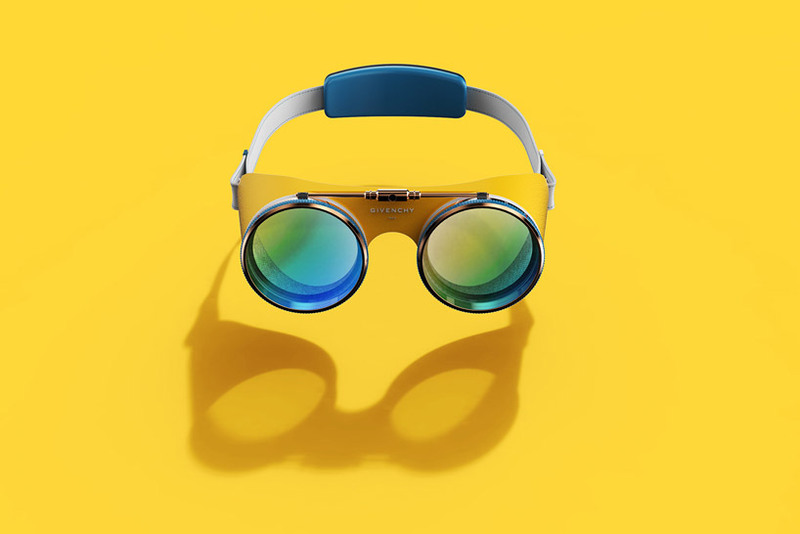 Jaehyun Ha, from PDF Haus Studio has produced a concept of a series of VR goggles under the imaginary direction of Givenchy, informing their design by taking inspiration from the brand’s use of contrasting elements in terms of material, color, and product characteristics. 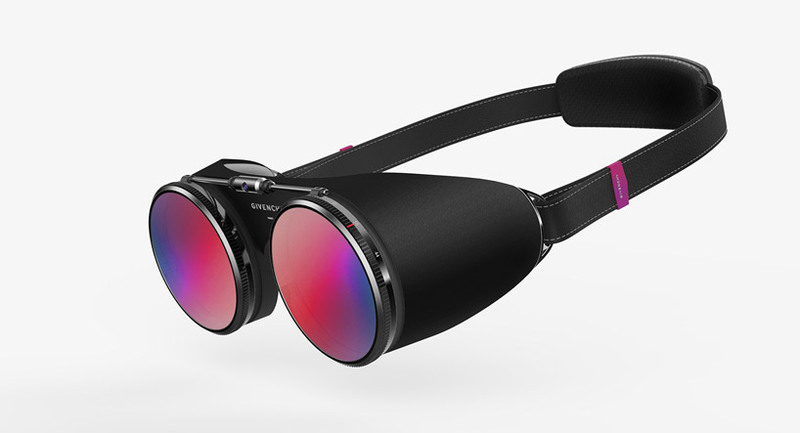 The glasses combine virtual and augmented reality to allow users to experience and enjoy content more ‘realistically’, as opposed to browsing on a screen. 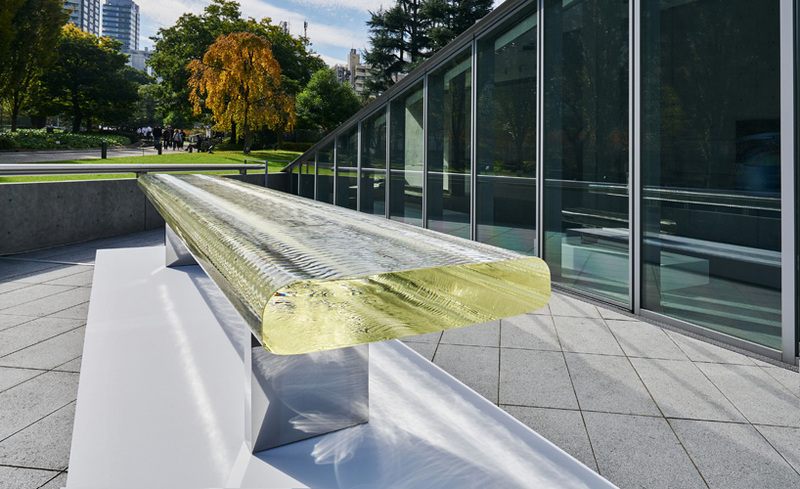 The work seeks to impact viewers’ senses through the use of intangible materials, such as light, sound, and scent. 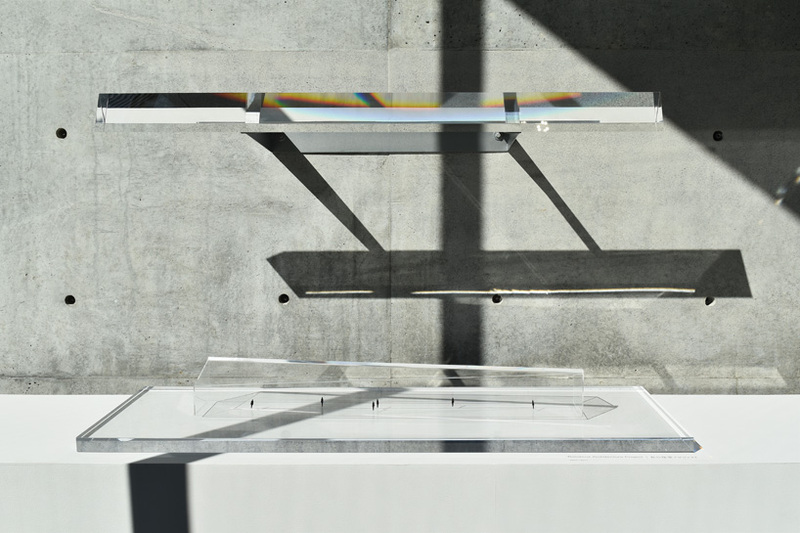 Through this, Yoshioka has achieved unique expressions that lie beyond the common notion of form. 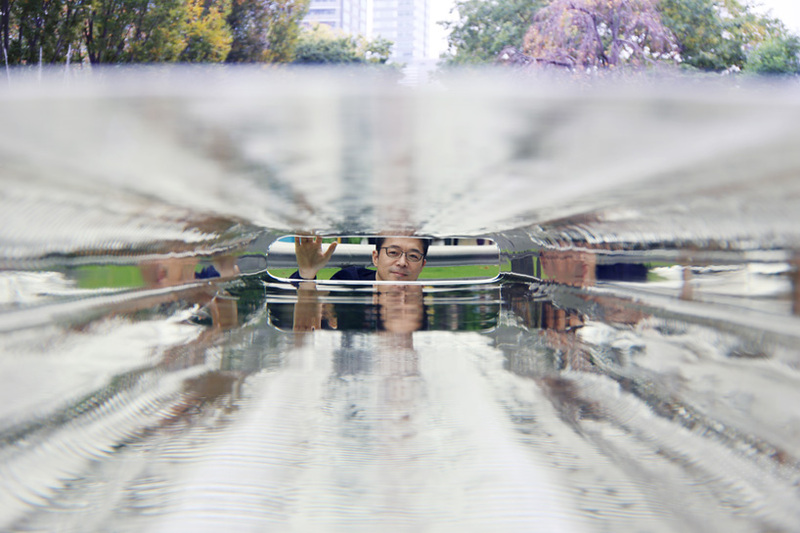 Shape Memory Alloys, such as Nickel Titanium, undergo a phase transformation in their crystal structure when cooled from the stronger, high temperature form to the weaker, low temperature form. 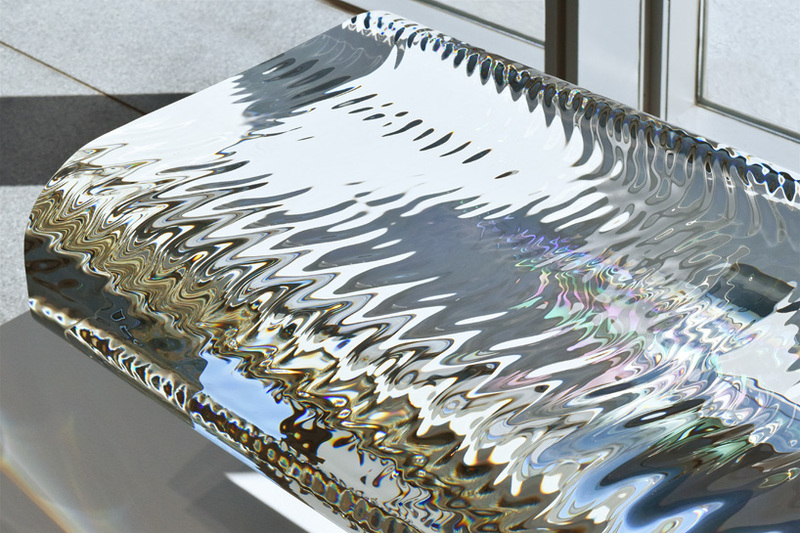 This inherent phase transformation is the basis for the unique properties of these alloys. In particular, shape memory and superelasticity. Transformation temperatures in finished Nitinol-wire range from -15°C to +22°C, depending on the grade of Nitinol used. Shape memory Nitinol wire can be used to develop implants that may be delivered into the body in a compact shape and then activated into their functional form once they have been deployed.